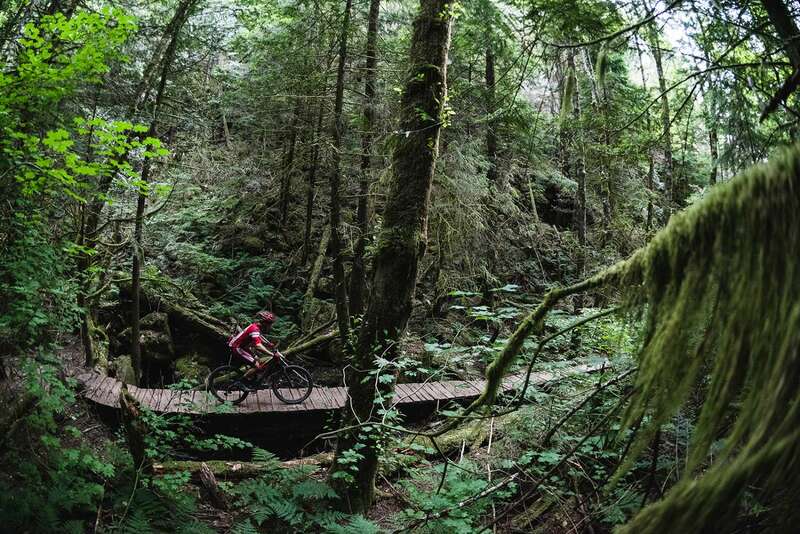 The changes to the BC Bike Race course this year are both big and small, but regardless of size, they all achieve the same goals; more singletrack. 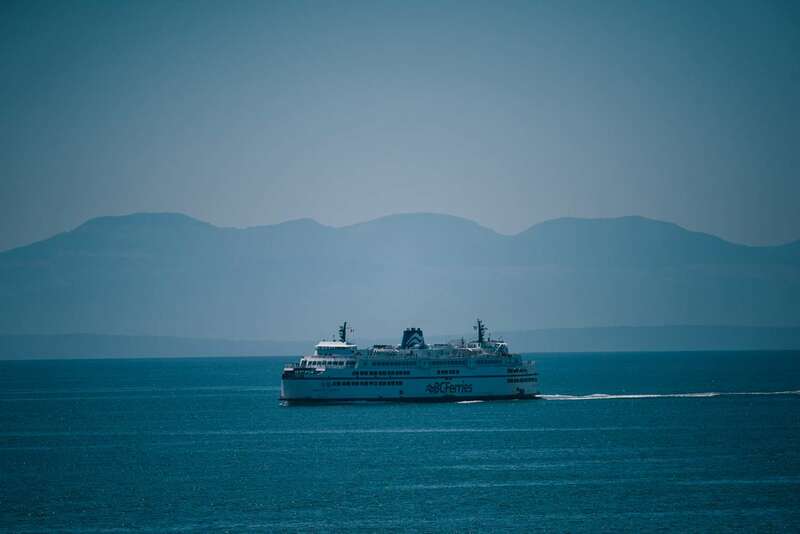 With the introduction of the Cowichan Valley as the new Day 1 Squamish will be the new Day 7 and the communities in between will flow in the same order along the rugged west coast of British Columbia; Cumberland, Powell River, Earls Cove to Sechelt, Sechelt to Langdale, North Vancouver, and Squamish. Whistler, formerly the site of Day 7, will now be an optional Day 8 upgrade for racers where they experience all that it has to offer. 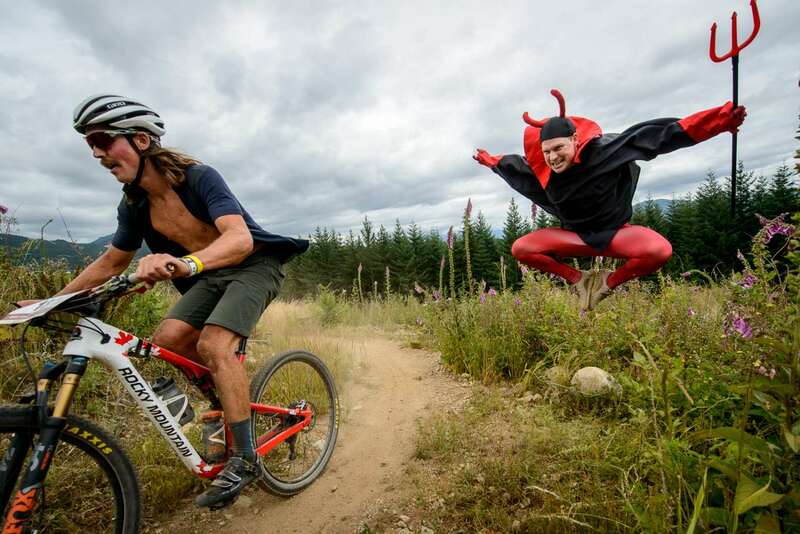 The race route will encompass local favorites on Mount Tzouhalem and Maple Mountain with one timed course on each mountain separated by a transition that will allow you to spin out your legs. Mount Tzouhalem will offer racers trails like the Grand Traverse; this uphill flow trail will leave riders smiling ear to ear, Field of Dreams; a classic piece of undulating singletrack, Rocky Mountain Ridge and Chicken Run; trails that will put your technical skills to the test, and Double D; fast and flowy berms and whoops that will have riders hooting and hollering the whole way down! 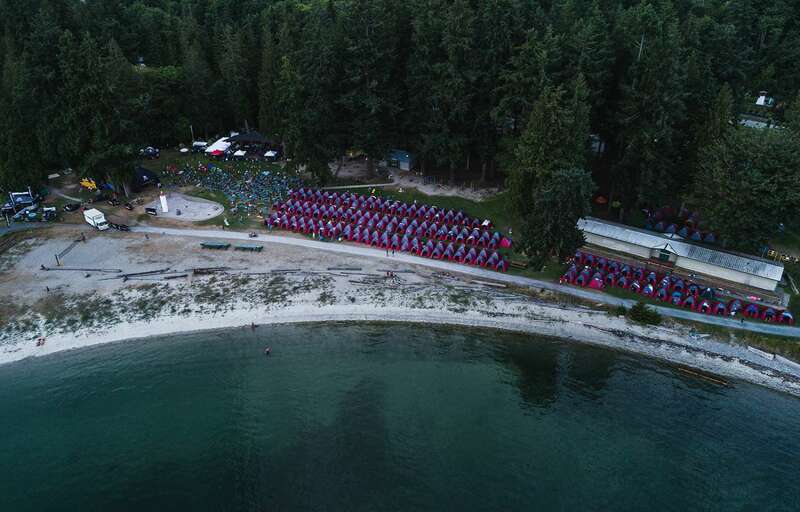 After a short segment through private farmland where racers will enjoy the view of Maple Bay and their next summit, they will pass under a totem pole arch onto Story Trail which was built by local Coast Salish First Nations youth. 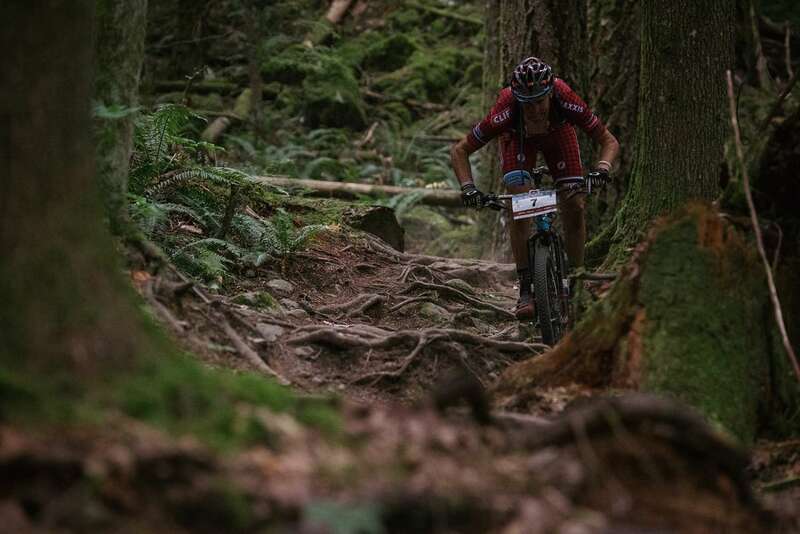 Xylem trail will take riders through the Arbutus and Garry Oak forest to the summit before dropping into Maple Syrup trail; a classic technical trail which will introduce riders to the rocky, rooty terrain that British Columbia is known for. This trail makes full use of the topography and will test everyone’s ascending and descending skills. 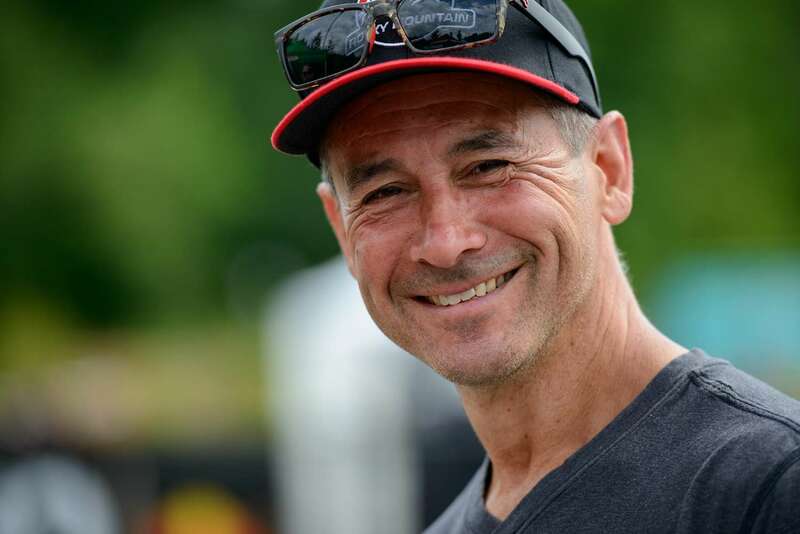 “Maple Syrup Trail is one of my favorite climb trails in British Columbia,” says Dean. 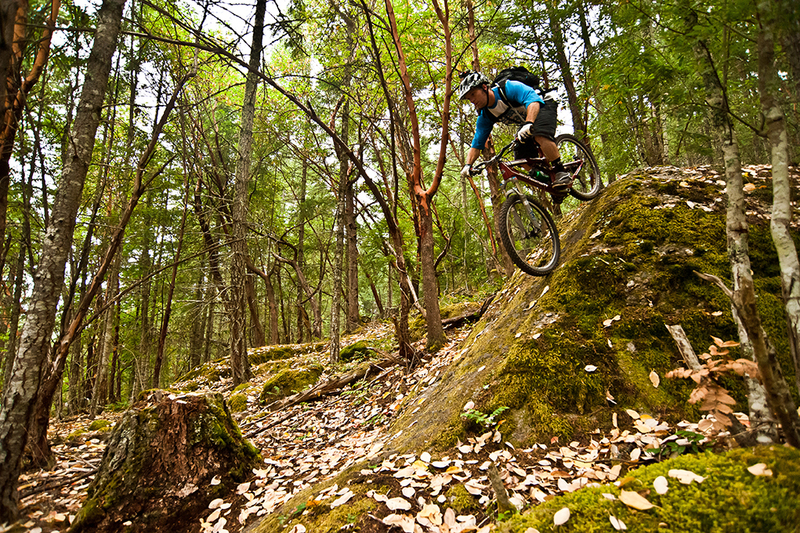 “I’ve ridden some incredible trails in our province, but this is definitely high on my list.” Solar Coaster and Loggers Lane will deliver riders to the end of the first day. 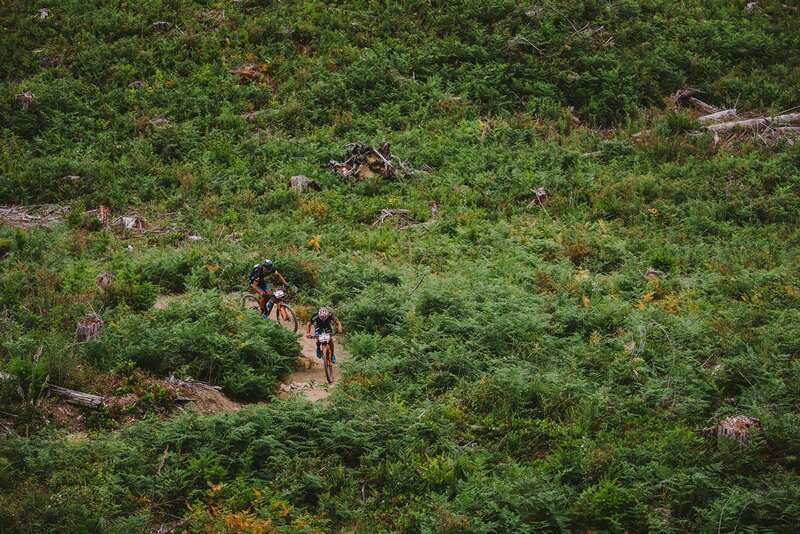 Not to worry, Powell River still offers the same incredible beachfront campsite and the same beautiful sunsets, however, the road and gravel sections of the course have been reduced with the addition of new singletrack. The overall course length has shortened but with the addition of more technical riding, the finish times are expected to be the same. 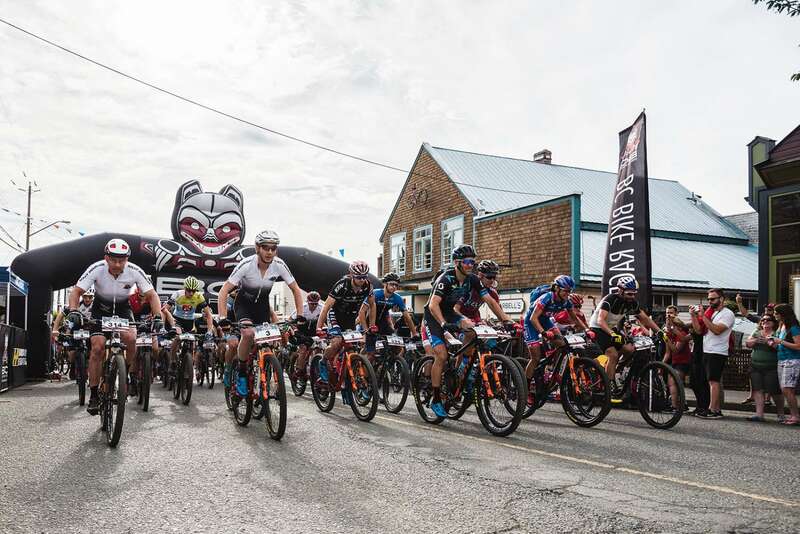 Consistently voted the crowd favorite over the last decade, Squamish will be the final stage for 2018! Also new for this year, racers will have one more night at basecamp with the celebratory banquet just steps from their tents. 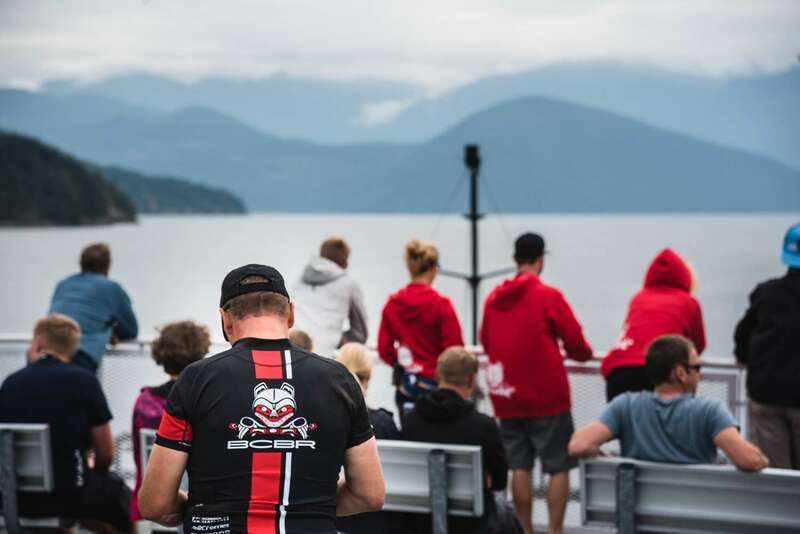 Any racers who are planning to spend some extra time here post-event will have the option to upgrade to a Day 8 experience in Whistler. 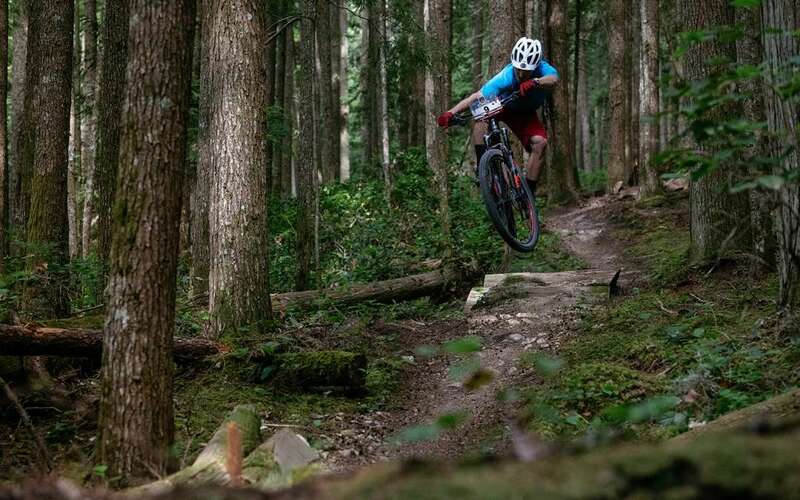 It is a ‘choose your own adventure’ day whether it’s a spa treatment or a day in the famous Whistler Bike Park, participants are sure to enjoy this beautiful area. Click here for course maps and further details. 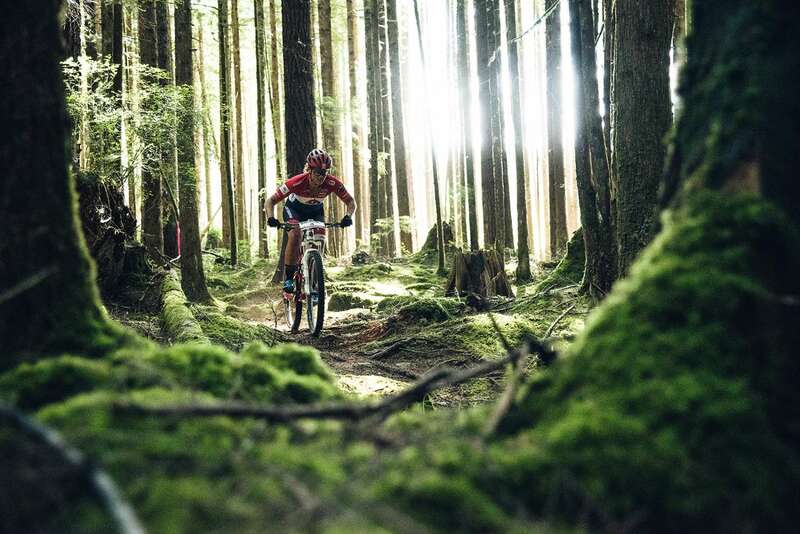 Photos by Dave Silver, Margus Riga, and Rob Shaer.